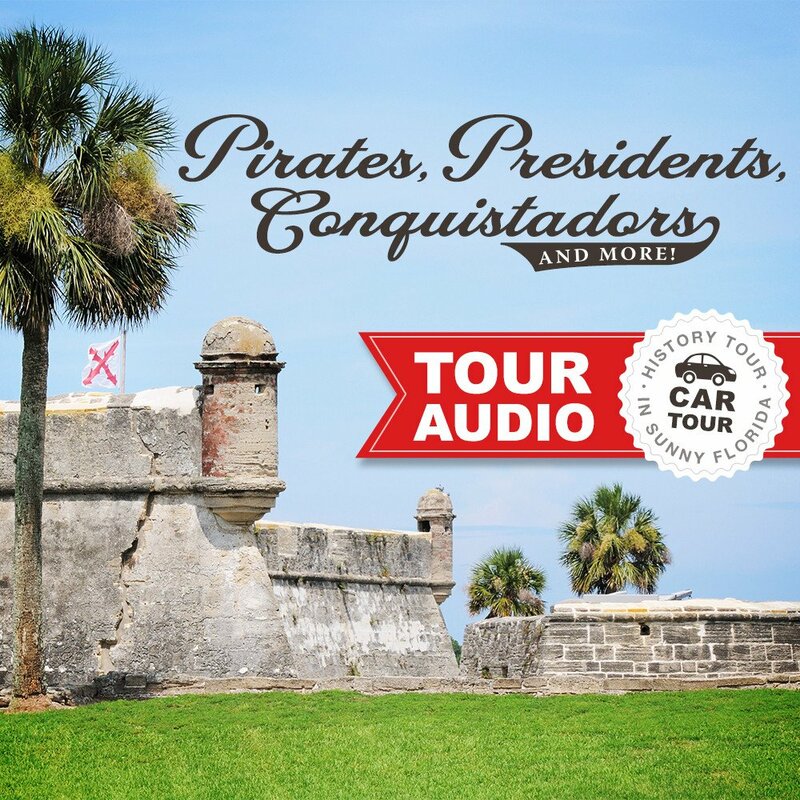 et in historic St. Augustine, Florida, these are recordings from our 2014 and 2015 Pirates, Presidents, Conquistadors and More! Tour. 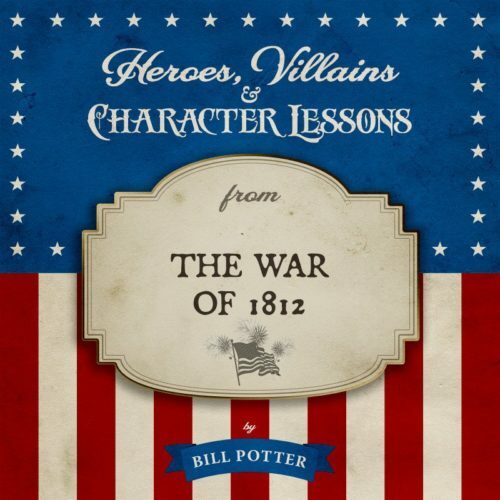 Surrounded by sunny skies and ocean breezes, listen along as Landmark historian Bill Potter and Col. John Eidsmoe lead us through Fort Caroline—the Huguenot settlement in Jacksonville, the Fountain of Youth Archeological Park, the premier Pirate Museum in the country and the largest Civil War battle in Florida, Olustee. 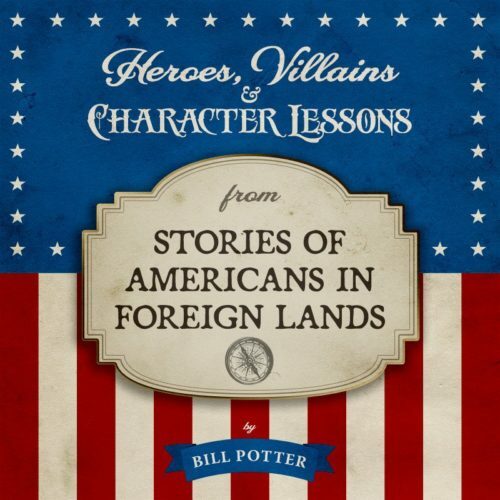 Approximately 6 hours of fascinating and inspiring accounts of extraordinary explorers, brave soldiers, devout settlers and colorful characters that shaped history in Florida and across the world in Spain, France and England. 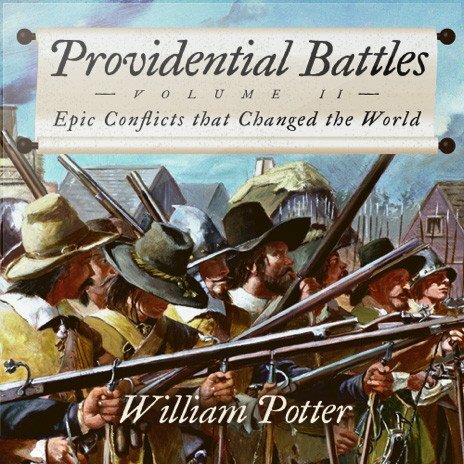 Please note: These are conference-grade recordings with minimal editing. We trust you will benefit from them despite our occasional mistake or premature truncation of a message. Fort Caroline message is included from 2014 and 2015 as there is substantial unique material with minimal overlap between the two messages.